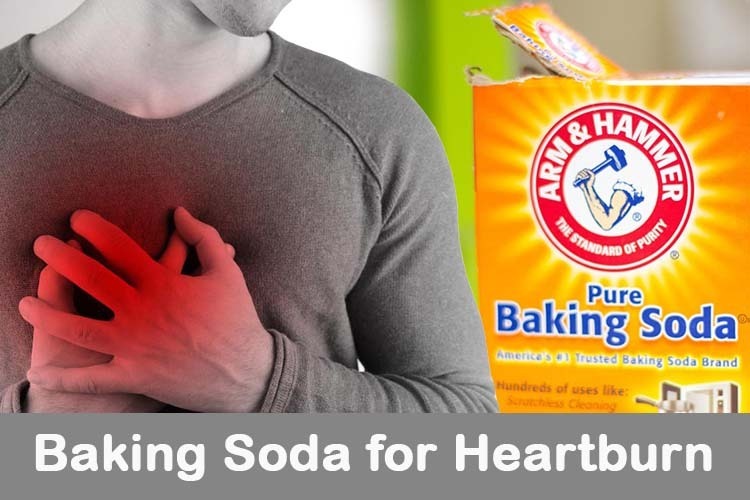 Those effects to your body is normal if you are taking baking soda while having a heartburn attack. You need to keep an eye for these effects are these will disturb you especially in the evening while you are about to sleep. Also drink more water than taking heartburn medicines.